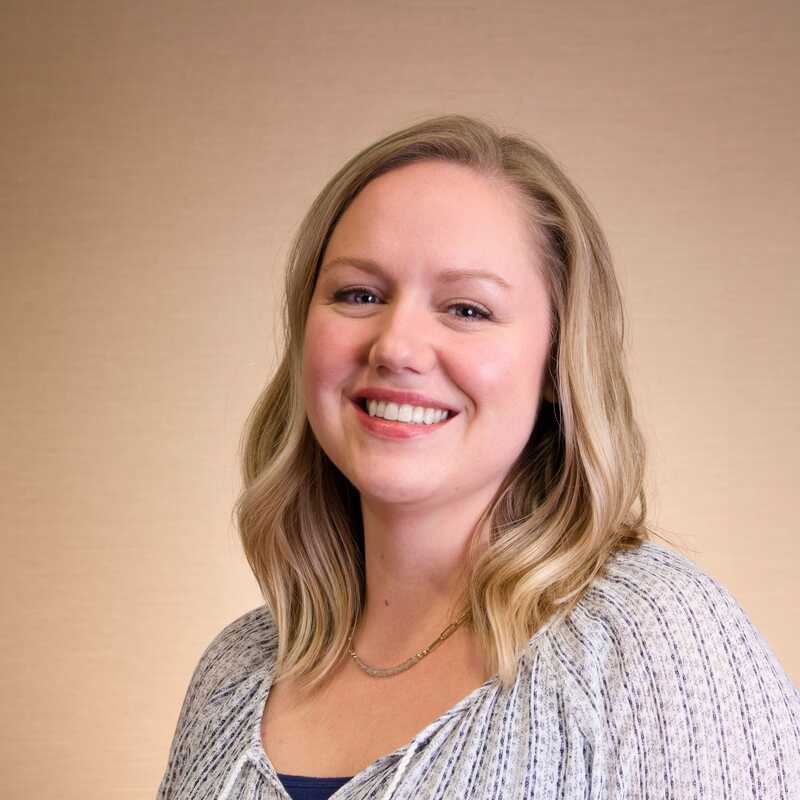 Kate Stephenson (UNL-CCFL) holds an MS degree in industrial-organizational psychology and has been working in child welfare for nearly a decade. She currently leads the evaluation of Nebraska’s Title IV-E Waiver Demonstration Project, is an evaluator for the QIC-AG, and develops knowledge tests for CALSWEC. Prior work includes measuring trainee performance and giving feedback to supervisors; working with MCWIC to utilize Statewide/Tribal Automated Child Welfare Information System data; and assisting the Wisconsin Department of Children and Families with development of a CQI tool to review cases subject to Indian Child Welfare Act.